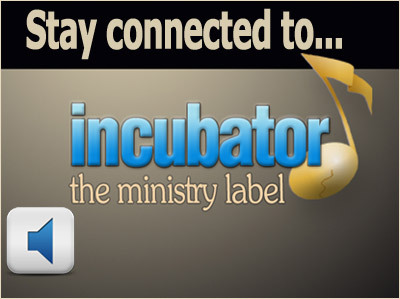 Incubator is your resource for high-value free content to grow your music ministry calling. More than a quarter century of history as a company allows Incubator to give back to the Christian music community. Apply for a free ongoing mentorship and get priority access to new modules as they become available. If you like the complimentary resources on this website, you will LOVE our paid products. The modules are cheaper than hourly music lessons and much less expensive than ignorance! The in-depth online interactive modules contain unique wisdom you won't find anywhere else. Get help with funding, ministry growth, artist development and management, booking, marketing, production of front end and back end products, and much more. As an Incubator artist, you are in relationship with an accountability partner to fuse your creative talents and ministry vision into a part-time or full-time ministry calling. 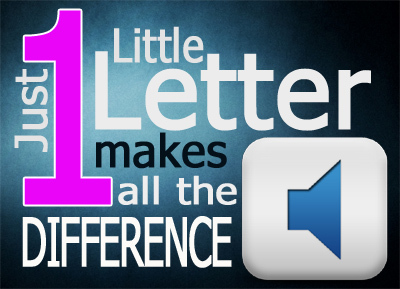 Just One Little Letter Makes All The Difference: Avoid the biggest hidden pitfall in efforts to start, grow, or expand a Christian music ministry. 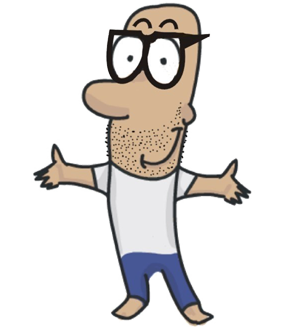 This one simple discovery can save you countless hours of frustration, redirect thousands of dollars, and shave years off the development process. 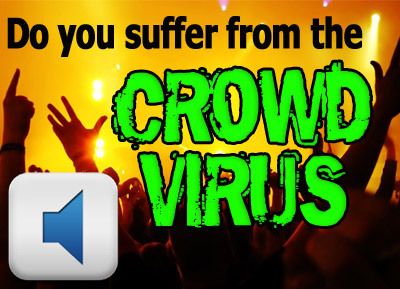 Do You Suffer From The Crowd Virus? The crowd virus is deadly. Many performers have it and don't even know. Learn how you can have deep and meaningful impact in the lives of individuals through your creative talents instead of serving crowds. Nate Sakany shares the little secret to big success for a music calling. 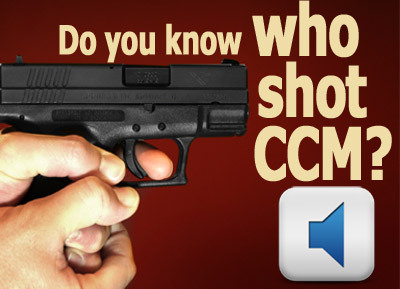 Do You Know Who Shot CCM? Get the inside scoop on the death of contemporary Christian music (CCM) and the shocking news about how it really happened. You will also hear about life as a Music Ministry Entrepreneur and how it provides a new way to share the gospel through creative and relevant music. 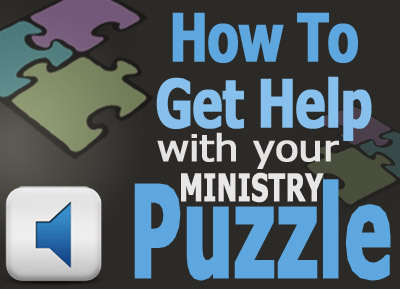 How To Get Help With Your Music Ministry Puzzle: Clear the cobwebs in your mind and gain clarity for how to grow your Christian music ministry. Learn four revolutionary principles for getting the help you need to be successful in Christian music. The content may be shocking, but the common sense will shine through as Nate explains it. How To Make Obscurity Work For You: Is it possible to have a successful part-time or full-time independent music ministry and remain an 'unknown'? 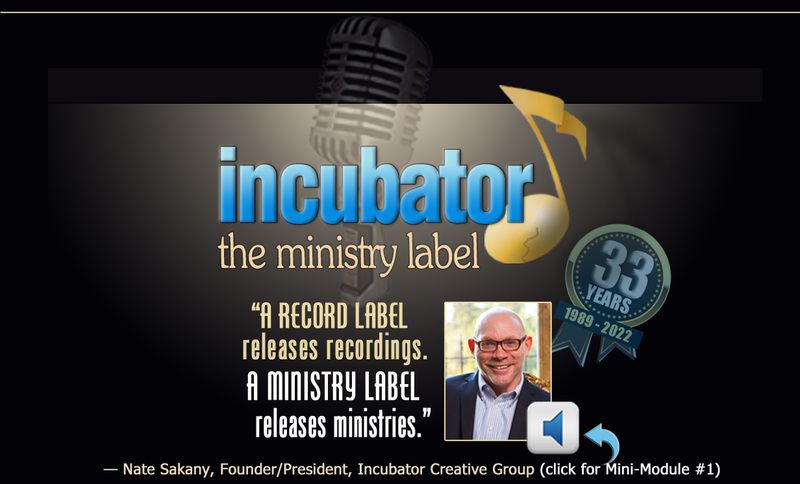 Learn about a fundamental concept that has propelled Incubator to success over a quarter of a century and how it can be applied to your own music ministry adventure. How To Stay Connected To Incubator: The two biggest questions everyone has after reviewing this website... "How much does it cost to work with Incubator?" and "How can I be a part?". Get the answers in this 3 ½ minute media session that will show you how to keep the mentorship flowing! Get a complimentary 29-minute online music ministry mentorship, right here, right now, on this website! Just follow the trail of media player icons scattered across this website and experience a series of high value online sessions. Each mini-module is 4 to 11 minutes in length. Listen to them all for more than 29 minutes of help. Be sure to complete the feedback form below each media player to let us get to know you and your ministry. If you like what you experience on this website, you can get lots more! Whenever you complete a feedback form after listening to one of the sessions (below the media players), tell us your thoughts. This will qualify you for a free ongoing mentorship with Incubator and you will have priority access to all the new complimentary content we release. Remember, the more feedback forms you complete, the better we get to know you! Incubator's complimentary online mini-modules (above) give you a taste of the deeper stuff you will find in our regular online mentoring modules. Artists who like Incubator's complimentary resources, become raving fans of paid products. Each online module is an interactive mentorship providing in-depth content to grow your music calling. 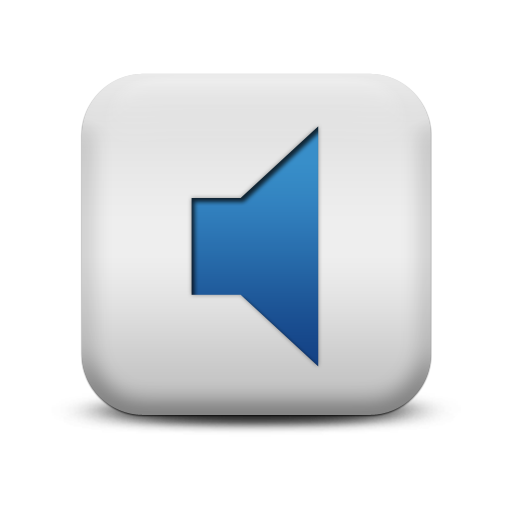 The featured module will also include one or more bonus modules providing you with several hours of online interaction. If you would like one-on-one help with funding and growing your music calling, audition with Incubator. Our Application Process lays a foundation for you to generate all the capital to launch and/or expand your ministry (your work with Incubator can pay for itself as you grow your ministry). Incubator provides a full range of support services to artists including start up funding, ministry management, complete artist development, songwriting & creativity, stage performance, front end and back end products, promotion and marketing, booking, and much more. You can find out more about the Incubator Application Process after you qualify for a free mentorship or purchase any online mentorship module. "On the Plains of Hesitation bleach the bones of countless millions, who, at the Dawn of Victory, sat down to wait, and while waiting — died" (George W. Cecil). The two biggest secrets to success in music ministry are first, get started and second, never quit. The journey can be long with many challenges and a constant temptation to quit. Let Incubator be your partner to keep you encouraged and moving forward. Don't just work hard at building your ministry, work smart too. Discover An Empowering Definition of Creative Ministry (and the shocking opposite mindset that holds you back). Learn The Three Cycles Of Growing Your Ministry and why understanding each is crucial to your success. Includes The Most Common Mistakes Emerging Ministries Make (and what you should do instead) and The Five Focus Points For Building A Loyal Following. Understand more about the little known concept of back end products in addition to the more common front end products. The session wraps with Five Tips For Maximizing Your Growth and how to begin to apply them immediately. This module is one of Incubator's most popular! Only $39 (save $20). 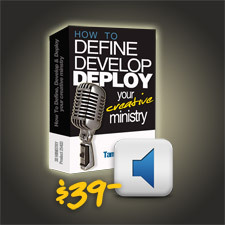 Includes the bonus package, The Non-Nashville Blueprint: An Alternate Framework For Sustainable Part-time or Full-time Christian Music Ministry. 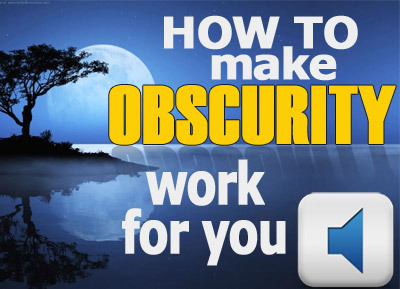 It's over six hours of practical online interaction and training in all. Just click the Add To Cart button above to get started immediately. Contact Tami on social media and tell her about your experience on this website. She might just have a nice little surprise for you! The typical aspiring Christian artist will spend 7 to 12 years and between $8,000 and $18,000 attempting to build a viable music ministry. The majority will end up falling woefully short of their expectations and going in the hole for most of those amounts. They will spend their hope, energy, and money on recording projects, compilation CDs, conferences, seminars, press materials, equipment, music membership sites, distribution fees, radio promotions, advertising, travel expenses, photography, graphics, websites, musical and performance coaching and instruction, and pitches and promotions of all types. Some artists ferociously cling to what is an improbable pipe dream for decades. Most end up downgrading their expectations, and their ministry dream eventually expires quietly in a dimly lit room in the dark recesses of their heart. You can shatter these typical outcomes using the seven secrets revealed in this book. Your ministry can finally secure the success your heart cries for — and what your future audience members desperately need.What are you waiting for? Get your copy and start today! Nobody likes a funk. It could be a depression or a bad mood. Down in the dumps. The doldrums. Feeling blue. Out of sorts. Can you relate? If so, this book is for you. Discover the very good news that you can actually do something about a funk. You don’t have to stay stuck. You are not powerless. You can get moving again. You just need to know some well-concealed secrets. This book reveals them. Funks debilitate, but you don’t have to let them. Dare to dream, discover, and do the unique ministry God has for you. What are you waiting for? Get your copy and start today! 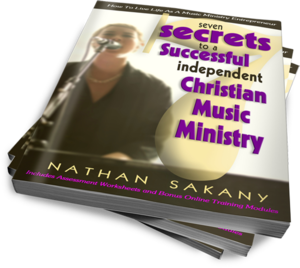 Nathan L. Sakany is the founder and President of Incubator Creative Group and author of Seven Secrets To A Successful Independent Christian Music Ministry and The Non-Nashville Blueprint For Christian Music Ministry. He is the creator behind numerous online training courses and seminars, including The Music Ministry Adventure, Seven Surefire Ways To Lose Your Shirt In Christian Music (And What To Wear Instead), Free But Not Cheap, Five Stage Performance Faux Pas On The Church Platform (And What To Do Instead), and Five Good Reasons Making A Recording Is A Really Bad Idea. Nate is the content architect and system administrator of Incubator Creative Group’s Artist Management Modules (AMMs), which comprise more than 1,500 hours of training and coaching for Christian music ministries. AMMs provide practical systems to guide artists to effectively define, develop, and deploy their creative ministries. He has been a full-time professional in the field of emerging Christian artist development since 1979. He has founded and managed three artist development companies including his own public relations agency, a non-profit educational organization, and Incubator Creative Group (the Christian music industry’s only established incubator organization). His personal philosophy of “doing small in a big way” and a contrarian approach to problem solving make him an insightful speaker, author, and business executive. A quintessential baby boomer, Nate enjoys a booming family life, occasional boomerang children, and booming laughter with a variety of guests at Villa Ingenieux, the private estate he designed and built as home base for his life and ministry enterprises (located in the booming central Willamette Valley of Oregon). His hobbies include music, film, home improvement, and he is a moderate madman when buckled into a pair of downhill skis. Tami Rowbotham is Executive Vice President of Incubator Creative Group, an innovative ministry incubator organization established in 1989, serving emerging Christian artists and communicators in the US, Canada, Europe, Africa, Australia, and Asia. She has served as the primary artist manager and director for Incubator’s roster of clients since 1990. Prior to Incubator, Tami traveled full time as a Christian vocalist who self-booked 150+ engagements per year. 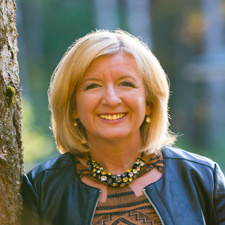 In addition to her professional career, she has served in leadership in various community organizations, including the chamber of commerce, community non-profits, and political committees. 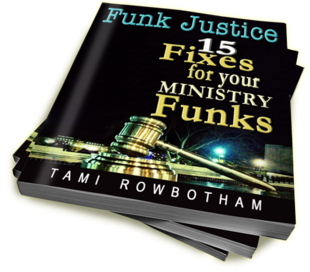 Tami is also the author of Funk Justice: 15 Fixes For Your Ministry Funks (Ministry Entrepeneur Press), born from her multi-decade experience in helping artists and ministry leaders. Her enthusiastic and gregarious style makes her an engaging speaker at music industry and ministry events. She is also available for conference keynotes, seminars, workshops, and retreats. Incubator is Christian music's only established Incubator organization. Like the 1,600+ other business incubators around the world, Incubator Creative Group exists to provide the unique nurturing needed to facilitate the birth of sustainable indie music ministries. Incubator is a transformation experience specifically designed for the emerging Christian artist. Combining artist development, recording, booking, management, niche marketing and promotion, Incubator Creative Group provides a nurturing environment for the launch and expansion of an interdependent music ministry. The 25+ year success story of Incubator is founded upon the promotion of personhood over product and work ethic over stardom. Incubator's Ministry Entrepreneur System™ provides a revolutionary alternative to the Christian music industry — a "road less traveled" to build a sustainable part-time or full-time music ministry for Christian artists throughout North America, Europe, Africa, Asia and Australia. Incubator Creative Group divisions include Incubator Records, Cheshire Records, Incubator Music (ASCAP), Incubator Publishing, Ministryplex, The Media Coop, Finding Your Five Voices™ System, The Patron Funding System, Songbabies™ Songwriting System, Hatch! 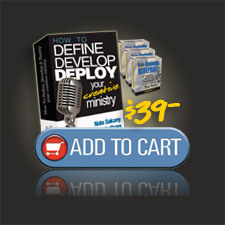 Booking System™, The Ministry Entrepreneur™ System, The Online Ministry Office™, The Online Artist Manager™, IncubatorOnline.com, and The Music Ministry Accelerator™. The entire contents of this site are copyright 2008-2017 Incubator Creative Group, including the sound copyright on all audio or video materials. Unauthorized use is a violation of federal and international law and is subject to criminal prosecution. All rights reserved. Incubator is an innovative grouping of record label, artist management, artist development, and booking support for emerging artists in Christian music in the local church marketplace and beyond. Auditions with Incubator are offered on a limited and invitation-only basis. All graphic marks and logos contained on this page and throughout this site are the trademarks of the respective organizations. A record label releases records... a ministry label releases ministries.